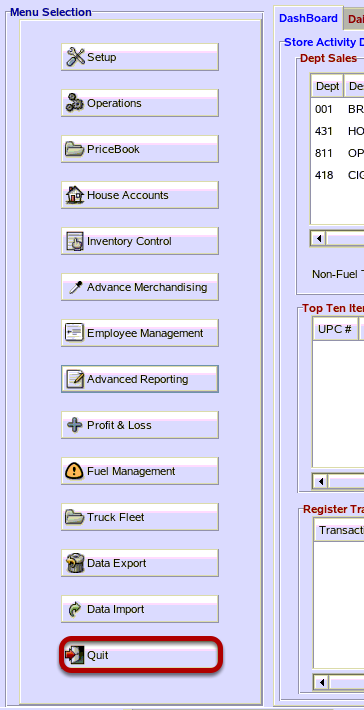 TravStar1 Point Of Sale SystemManager's Work Station MWS Admin UtilityHow Do I Control Access to the Managers Workstation? How Do I Control Access to the Managers Workstation? 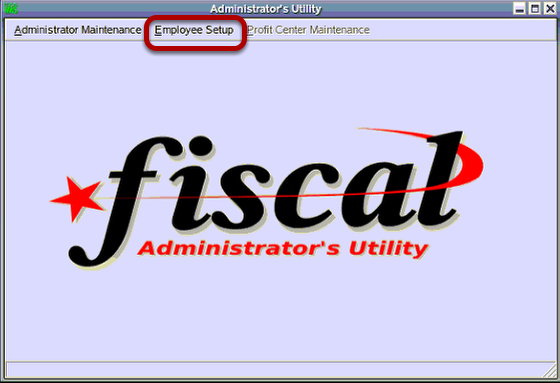 This lesson will teach you how to access the MWS Admin Utility. This utility is mostly used for controlling access to the Manager's Work Station. If the ID typed is incorrect, then you will see this error message. If the password typed is incorrect, then you will see this error message. If the ID or password fails three times in a row, the Mangers Work Station will close. From the Employee Maintenance screen, you can add, edit and remove users. You can control what modules within the workstation each user has access to. For an example on adding a user please see How Do I Create A Manager's Work Station Login For Cashier's To Declare Tills? Prev: How Do I Run End of Year? Next: How Do I Change the Password on the Manager's Work Station?